Cost: Pricing starts at $3,576** per person in Gardenview Rooms, based on double occupancy, land portion only! 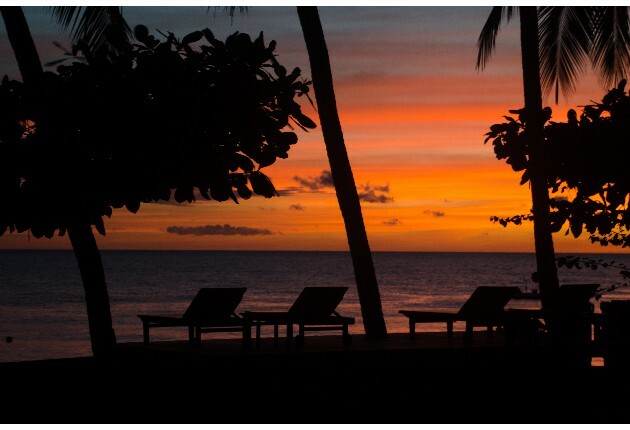 Includes all meals, taxes & resort service charge, free wi-fi and airport round-trip transfers. 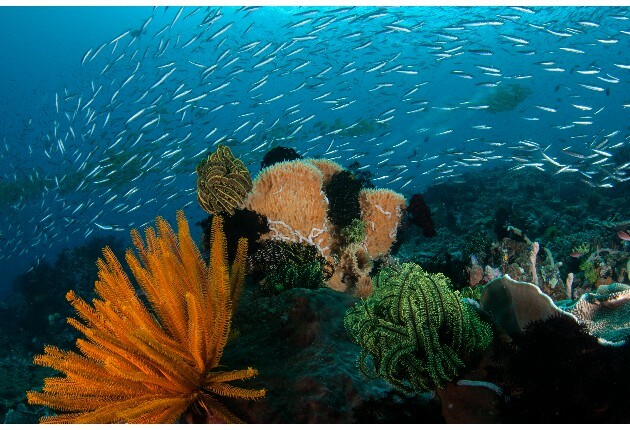 Also 22 guided Nitrox boat dives at Lembeh and 8 guided NITROX boat dives at Bangka. Airfare and mandatory group trip insurance will be added at the appropriate times. 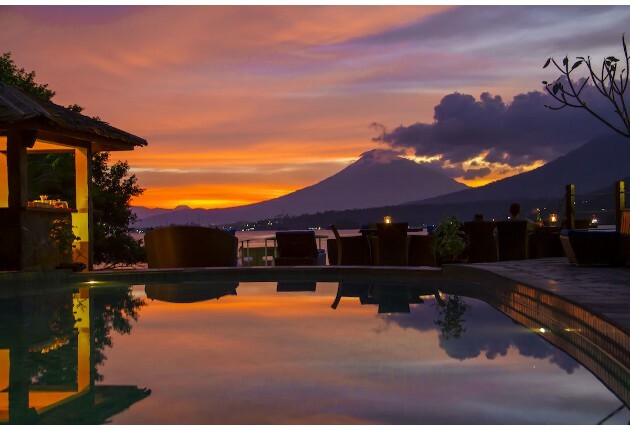 Where: 9 nights at the Lembeh Resort in Sulawesi, Indonesia. 4 nights at Murex Bangka, Bangka Island. Diving: 30 guided boat dives including NITROX for those certified in its use; unlimited self guided house reef dives. Deposit: $1,000** non-refundable deposit required to confirm space. This is going to be a somewhat flexible itinerary based on YOUR choices but here's the basic package. Airfare, of course, is not yet available to book so flight costs and group trip insurance cannot be added to the trip total yet. I'm planning on using Singapore Air because they have Silk Air flights into Manado, Indonesia, 4 days a week on Airbuses so there's NO baggage charges on Singapore/Silk Air. Dates have been tailored for the basic part of the trip so easy connections can be made. For those of you unfamiliar with Lembeh Straits, it's located in North Central Indonesia, about a 2-1/2 hour flight from Singapore. It's known for its weird and wonderful "critters" and is often called "The Muck Diving Capital of the World"! It's not ALL muck diving however! The reefs north of Lembeh Island (where we'll be staying for the first part of the trip) are coral-covered, some to rival the soft corals of Fiji, and full of marine life, including big schools of fish. 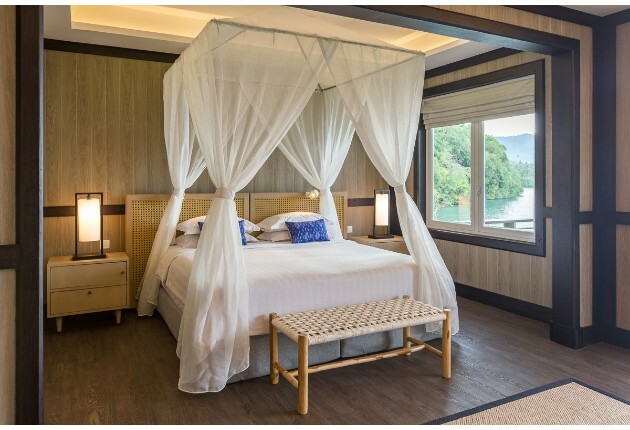 Our first stop is at Lembeh Resort, a 5-star property with fabulous accommodations. For those of you returning, you'll be amazed to see the lower wood bungalows have been totally torn down and rebuilt into lovely new cottages with fabulous views of the volcano across the Straits. 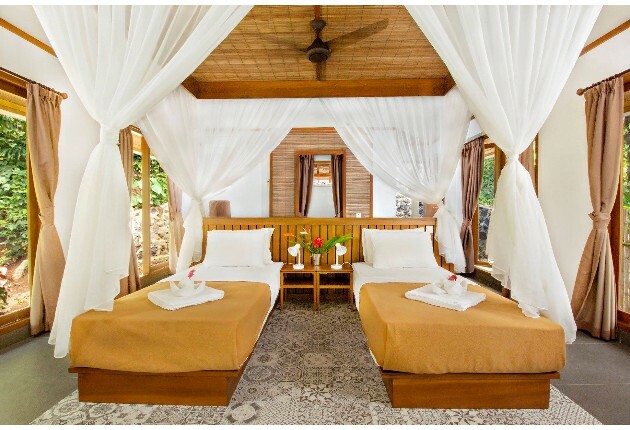 They have a combination of Luxury Cottages and Garden View rooms there. There's a LOT of steps up to the higher cottages so I've reserved the most lower ones I can, then we'll start moving up the hill as needed (unless you want a Garden View Room)! 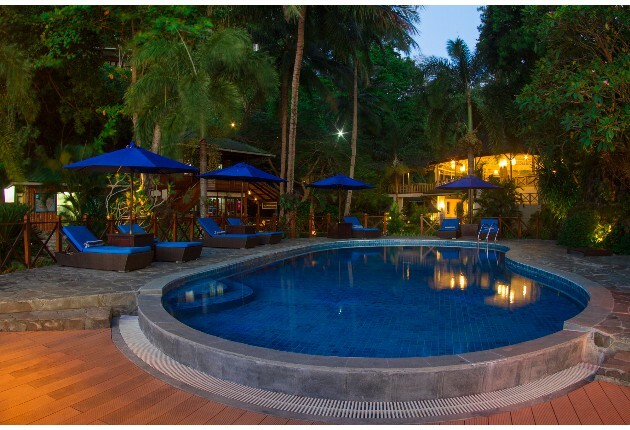 I'm holding 10 rooms at Lembeh from April 4-13, 2020. 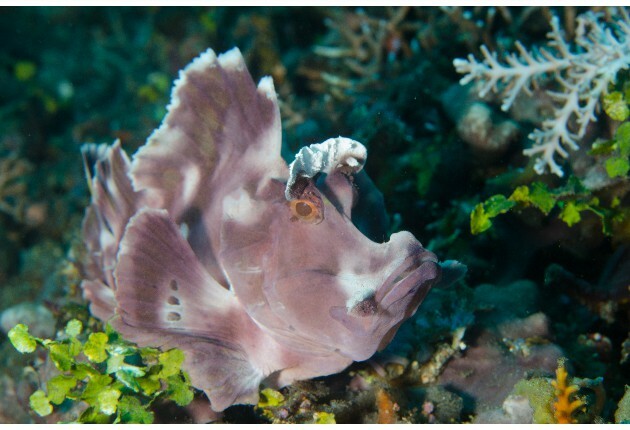 After leaving Lembeh, we'll move up north of Lembeh Island to Murex Bangka on Bangka Island, which is owned by Murex and shares the same dive operation as Lembeh. 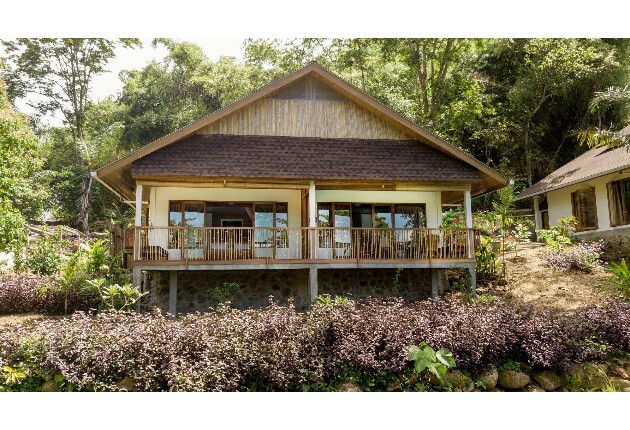 I'm holding Deluxe Ocean View and Ocean Front Cottages at Murex Bangka from 13-17APR20. Boat transfers will include 2 boat dives on the way up to Bangka. 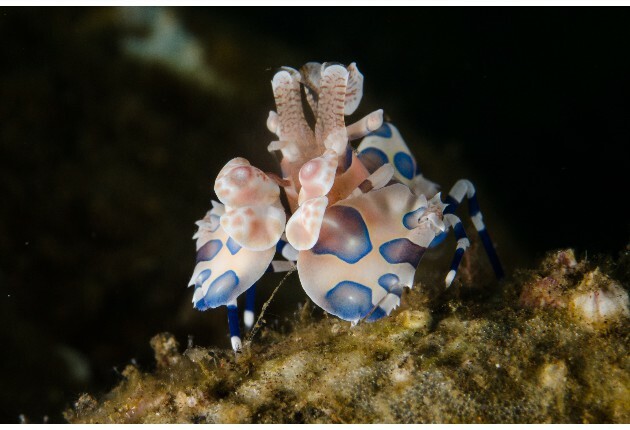 Bangka Island is known for blue water, stunning hard & soft corals and schools & schools of fish -- there's critters there, too, but most folks like to see more of the bigger stuff after days of critters at Lembeh. 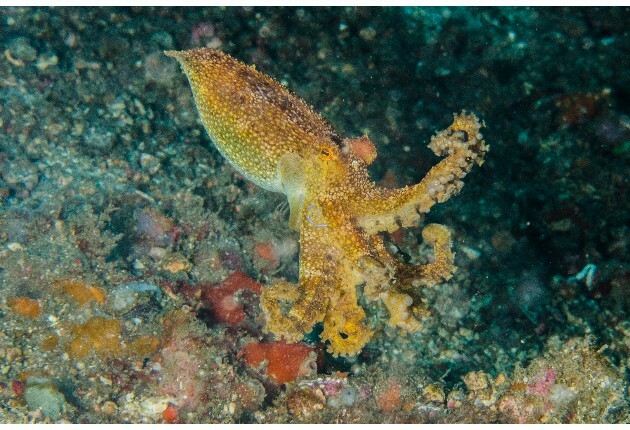 Lembeh Resort has also started diving the East Side of Lembeh Island, not just the Straits and the northern dive sites, so more blue water dives can be arranged during those nine nights at LR if you so choose. Lastly, for those that have more vacation time, you can either move over to Bali for a few nights, do a Singapore Stopover for a few nights or just head back home! That part of the package is the ala carte part! 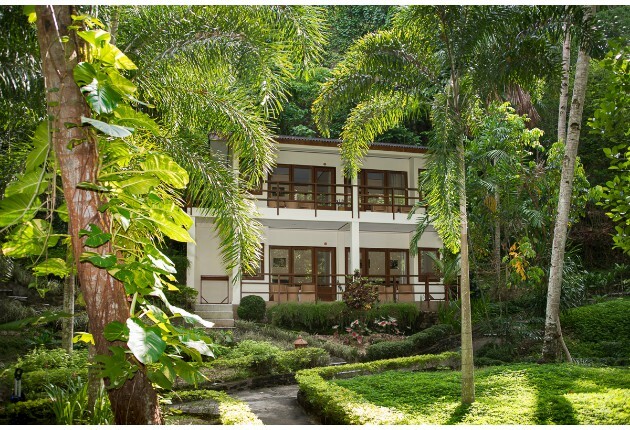 Staying in a Luxury Cottage @ Lembeh and Deluxe Oceanview Cottage in Bankga is $4507/pp based on double occupancy. 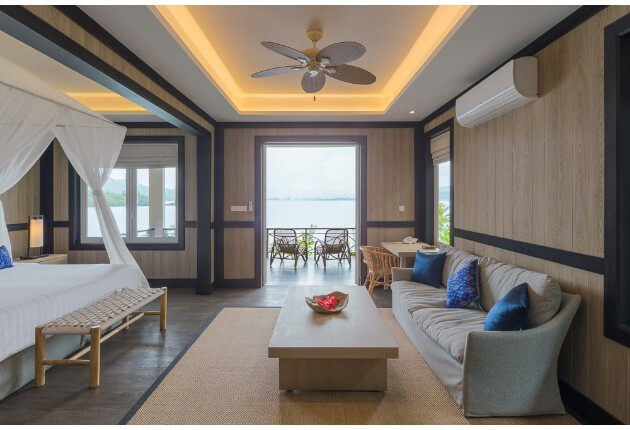 Staying in a Garden View Room at LR and Ocean Front Cottage @ Bangka is $3576/pp based on double occupancy. 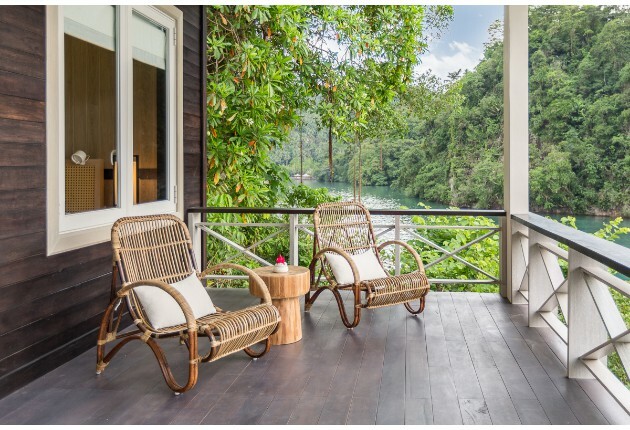 Staying in a Luxury Cottage at LR and then in an Ocean FRONT Cottage @ Bangka is $4431/pp based on double occupancy. 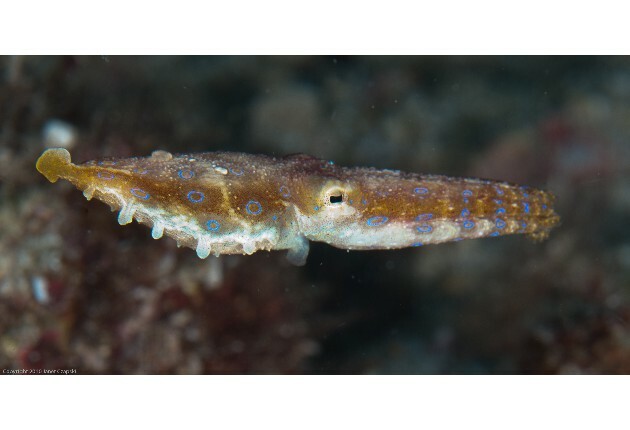 Non-diver rates are available as well….the snorkeling at both places is pretty amazing too! If you want to talk with some of the folks who've been there before, let me know and I'll hook you up with some of them. 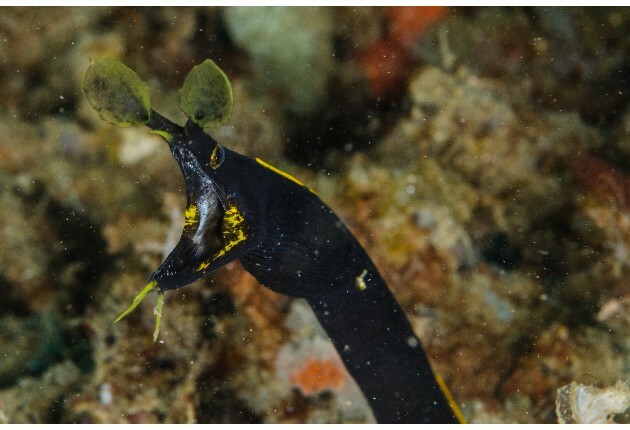 It's a favorite spot for many of my guests and there's always a high return percentage when I put Lembeh on the books. 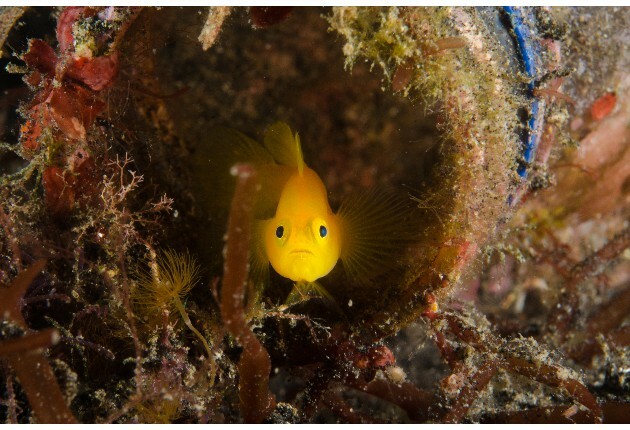 The dive guides there are absolutely the BEST in the world at critter finding and ID; they've all been trained as underwater photographers so they know what folks are looking for. When you arrive, you are asked for your "wish list" and every guide will try their hardest to help you check items off your list! It's four divers per dive guide. They do three boat dives per day plus a night boat dive daily. 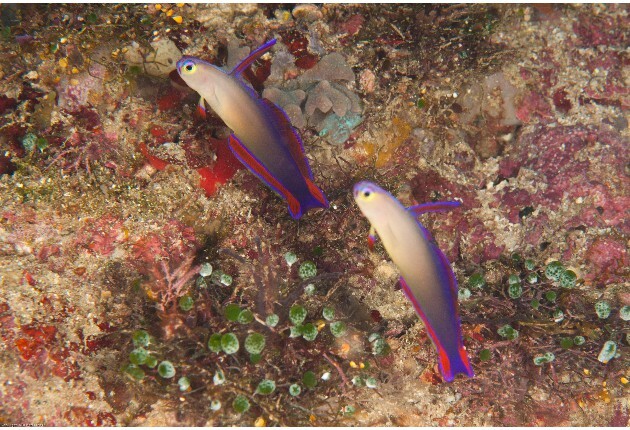 They also offer a mandarin fish dusk dive at a small extra charge and there's always a dive guide to dive the house reef if you'd like someone to show you what you're probably going to miss -- that also incurs a slight additional charge but WELL worth it! 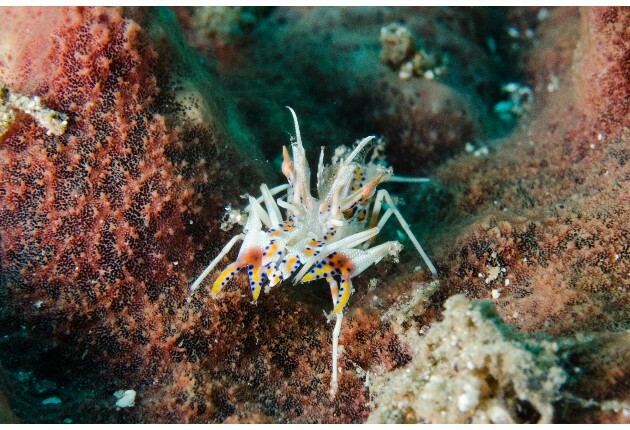 The new dive sites on the East Side of Lembeh will be interesting to experience; they've told me about how much hard and soft coral they've found at the new sites and how "fishy" the dives are so it will be nice to mix/match dives for those of you liking both big and small stuff. Deposit to confirm your space will be $1000 per person and airfare will be added individually as it becomes available to book and as deposits are received. We've used the non-stop to Singapore from SFO the last few trips to Indonesia and that's usually the least expensive routing. This routing will require some hotel nights pre & post to accommodate flight schedules depending on your departure city. Once flights are added, then the trip total cost, including mandatory group trip insurance, will be invoiced. Flights will need to be paid for as they are booked. One of the reasons for using Singapore Air is because they offer a Singapore Stopover Holiday program that gives you 50% off hotel accommodations and free entry into a LOT of the Singapore attractions that are "must see" in Singapore. You can also do the Stopover Holiday Hop-On/Hop-Off bus as part of the package so it makes it less expensive and easy to get around the city. You cannot book the SSH unless you are flying in on Singapore Air, unfortunately. I have lists of included attractions and lots of hotel price levels to choose from for those interested in a few days in Singapore. We just did 3 days/2 nights in SIN this past October and covered a LOT in those days!